Have the Nationals Been Lucky or Unlucky? The 2017 season has been one of many surprises, both good and bad. 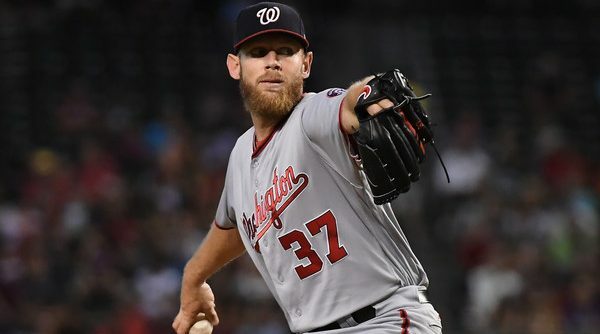 The Nationals have been absolutely decimated by injuries, but a few not-so-big names have stepped ably into their place. At 73-47, the Nationals are on a 99-win pace and hold a comfortable 14-game division lead. But if they hadn’t had their major injuries, would they be on a 106-win pace? Or if their bench hadn’t stepped up, would they be on their way to 87 wins? Let’s break down all these surprises and see if we can’t figure out the impact they’ve had on this team. 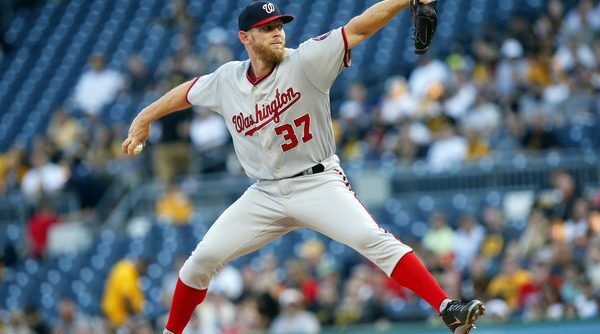 Continue Reading Have the Nationals Been Lucky or Unlucky? This is a special guest post from Twitter’s own @isaacthings. Enjoy! 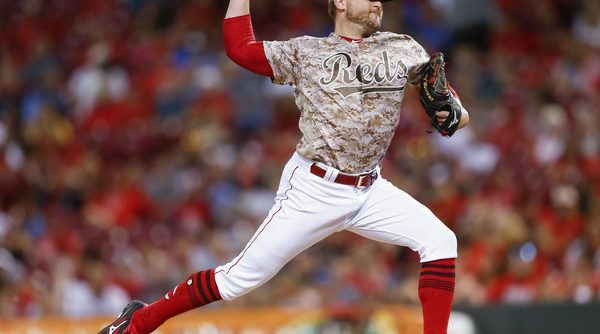 Did the Nationals Try to Draft Relievers? 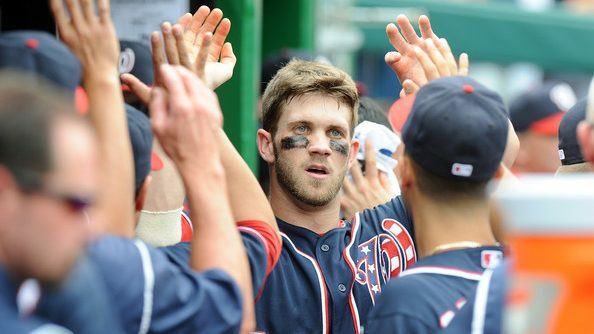 By all accounts, the Nationals had a good draft. In the part that really matters — Day 1, which is composed of the first two rounds — they did what has worked so well for them in the past: Pick players (usually pitchers) who fall for reasons other than ability. 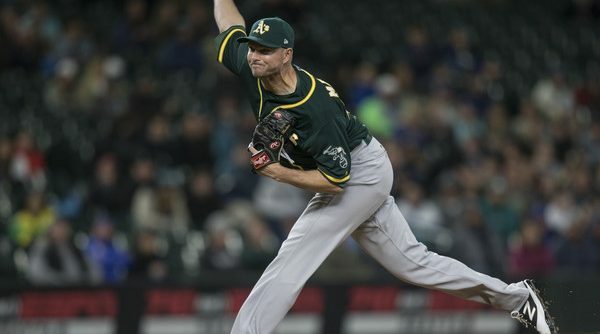 The selections of lefty Seth Romero and righty Wil Crowe meet those criteria to a T, as Romero fell due to character concerns and Crowe fell due to medical concerns after his return from Tommy John surgery. 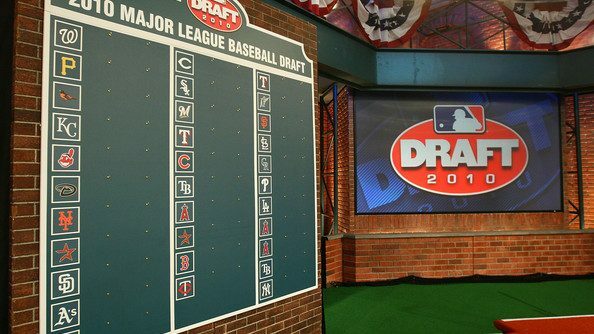 In the part that matters least — Day 3, which is rounds 11-40 — they did what every team does: Select enough players to fill out your minor league teams, with a few unsignable high schoolers and your executives’ grandkids thrown in. Continue Reading Did the Nationals Try to Draft Relievers? 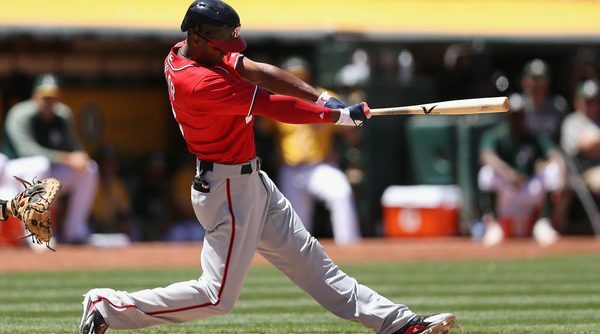 What Do The Nats’ High Pitch Counts Mean? 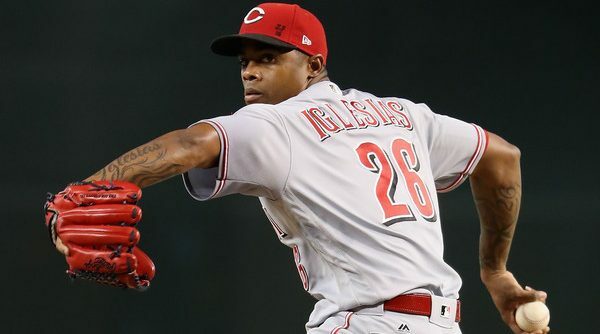 As has been mentioned in every single article about the Nationals for the past four weeks, their bullpen is bad. But for once, this is an article that isn’t (directly) about them. 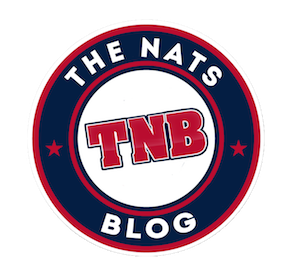 Continue Reading What Do The Nats’ High Pitch Counts Mean?